Behind every successful work, there is well-planned schedule. We always make a plan before going on vacation, journey or shopping but we never gave our attention towards life planning which is the most important part of our life. 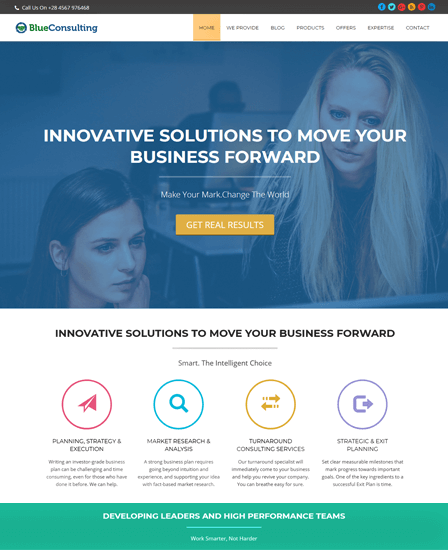 So we came up with Life Planning Agency WordPress Theme which is crafted for the professionals whose work deals with the advisory services for personal development. The skin is implanted with an amazing feature of lead capture form, blogs, videos, and much more. 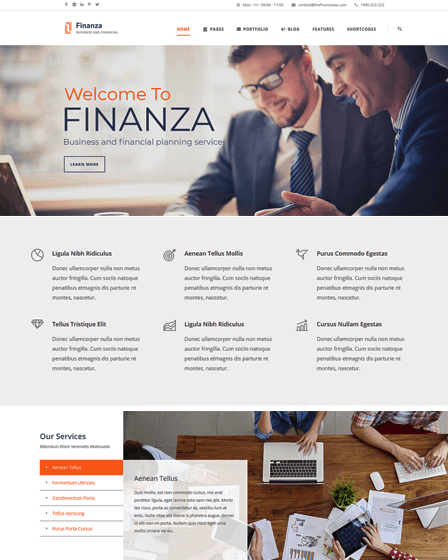 PlanLife template is also well suited for the organizations like life planning agencies, personal development centers, financial advisors, life planner firms and many more of same categories. The skin has an inbuilt lead collection form through which you can stock up your client’s basic details. 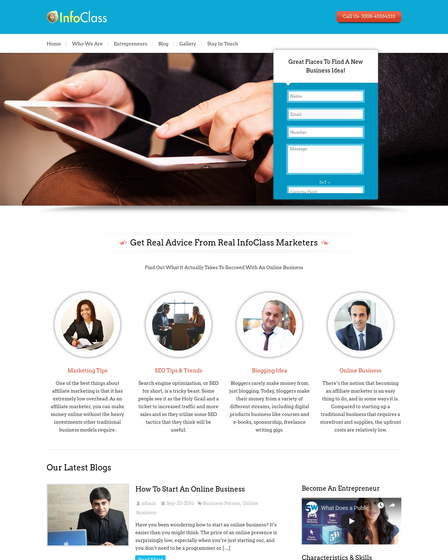 This feature helps you to notify the clients about your latest life planning sessions or seminars and thus also enables you to make Email marketing of your firm’s. The template offers you 4 column services section, where you can exhibit your life planning services to your visitors. 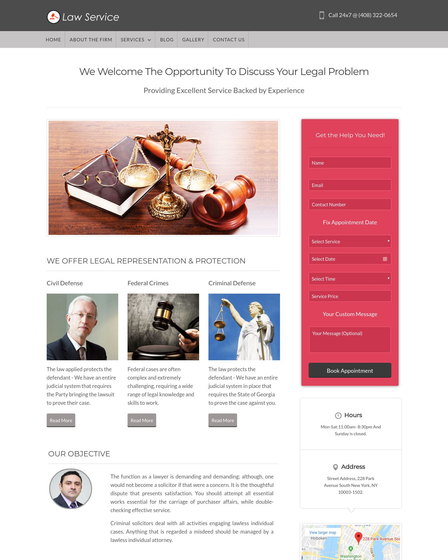 This feature of the template fulfills the curiosity of the visitors to know more about your services. The blog section of the theme avails you to write and share your ideas or any experience. Your blog post will be displayed on the homepage of the template where visitors can read out easily. The video section of the theme grants you to upload the tutorial or motivating video of life and its planning. This part of the theme also enables you to share your seminar video on the liveliness program. The template has an inbuilt gallery page which enables you to showcase your organization portfolio in professional ways. The portfolio of your firms helps to present your organization in dazzling ways.